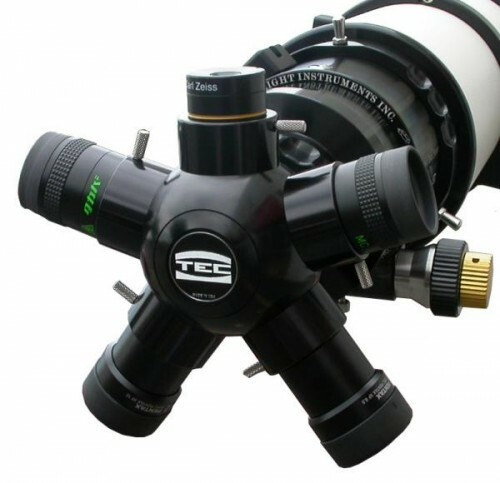 Telescope Engineering Company began in 1994 as a distributor/subcontractor of optics and optical materials. 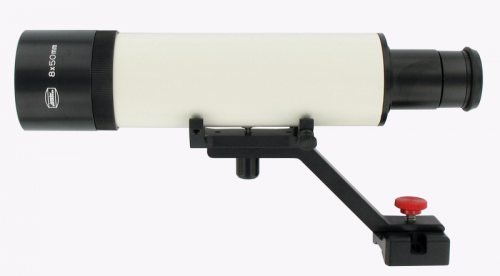 Our primary products in the beginning were: zero-expansion Sitall blanks from LZOS, large mirrors and optical systems from LOMO and optics for Maksutov telescopes made in Kiev (Ukraine). We were successful in all of these products and totally brought over to the USA eight systems over 1 meter size. Seven 1-meter systems were installed on Mt. Wilson - a multi-array interferometer project for the search of planets near the closest stars. 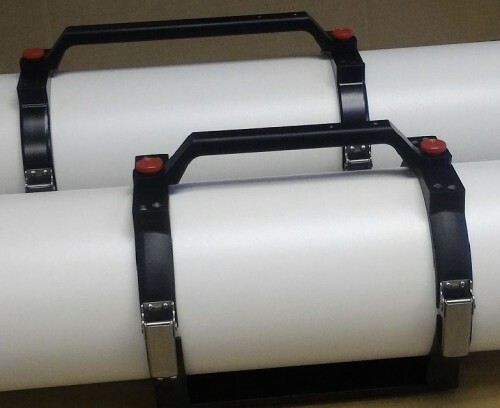 A few more large Cassegrain systems from 1m to 1.4m were made for Japanese subcontractors and the largest, a 1.4m Cassegrain system, ended up in an observatory in South Africa. 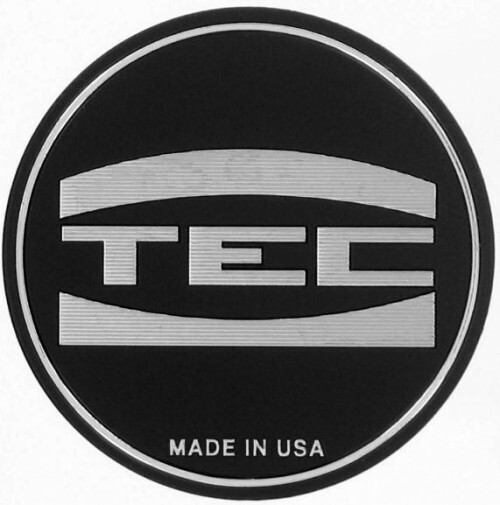 In the late 90's we came to decision for starting our own production of optics and telescopes, at that time we brought to the USA a complete line of equipment for testing glass and optical manufacturing. 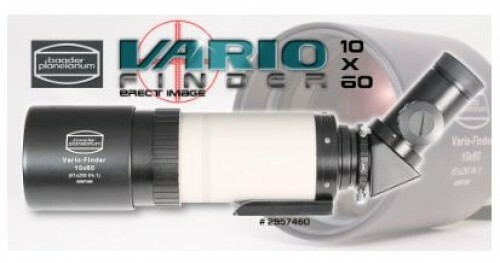 In the 1998 we started production of optics in Golden, Colorado. 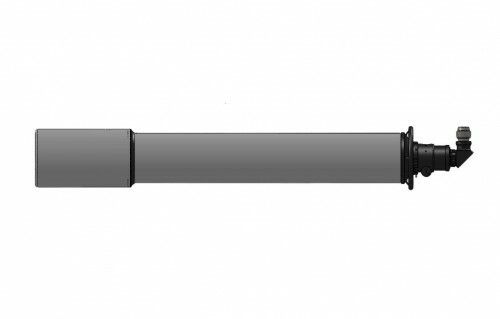 We were producing a line of Maksutov telescopes ranging from 6" to 10" diameter and continue to work on special optics for professional observatories. 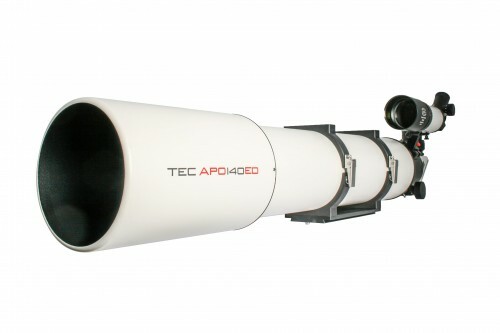 In the beginning of the new century we began working on a new product - Apochromatic refractors, the first APO was made in the year 2000 ( APO200FL) and in 2002 we have started regular production of smaller refractors. 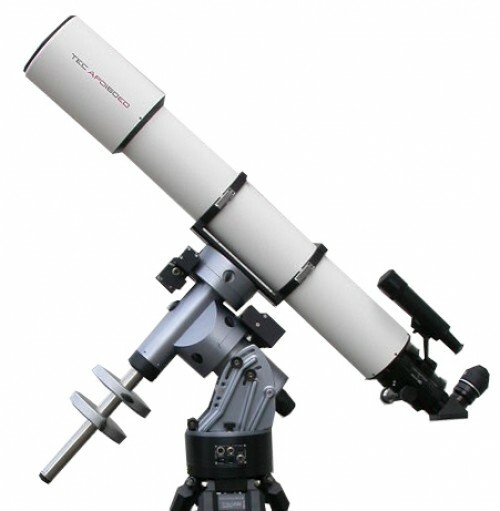 The first production model of refractors was the APO140 F7 ED oiled triplet - which was a good choice for introduction to the market; later on we added larger models: APO160, APO180 and APO200. 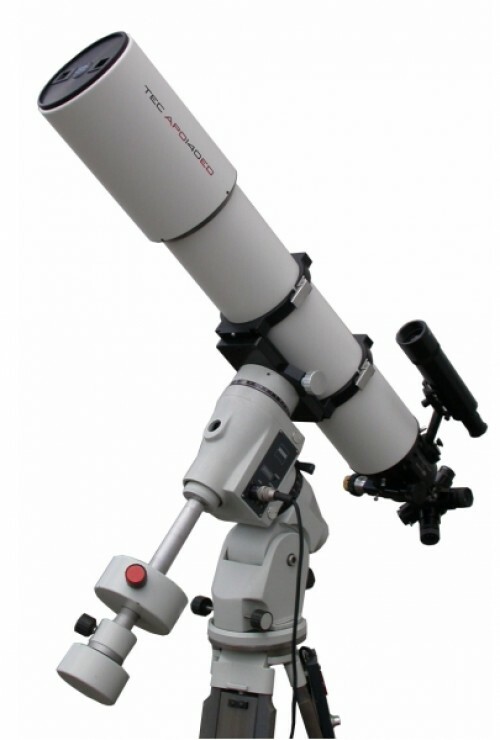 Apochromatic refractors make up the majority of our ongoing present and near future production.